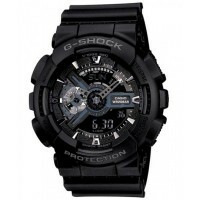 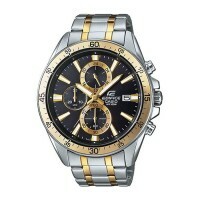 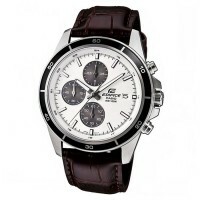 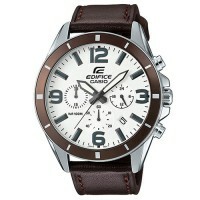 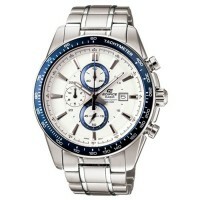 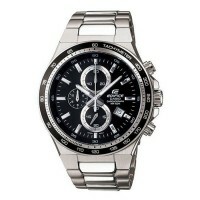 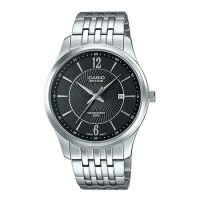 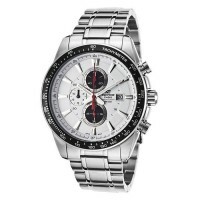 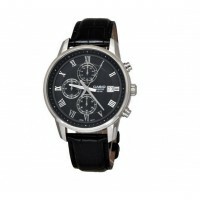 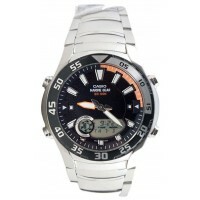 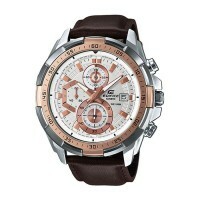 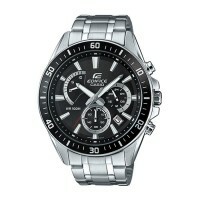 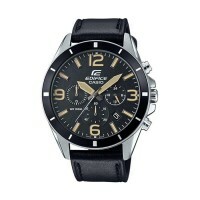 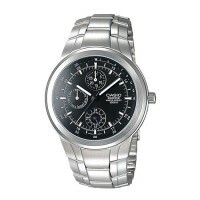 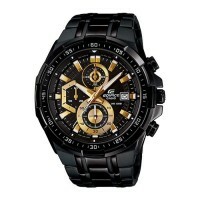 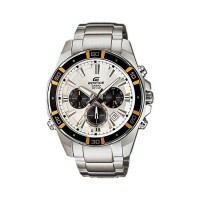 Casio classic men's watch series BESIDE. 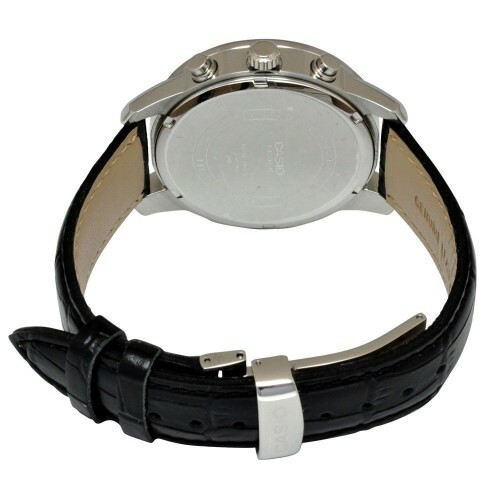 The casing is made of stainless steel and leather straps. 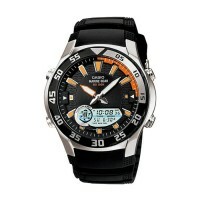 Casio has a luminescent coating that provides long-term illumination in the dark after short exposure to light. 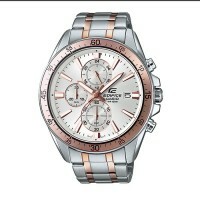 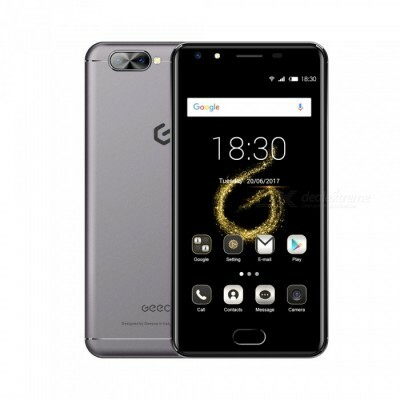 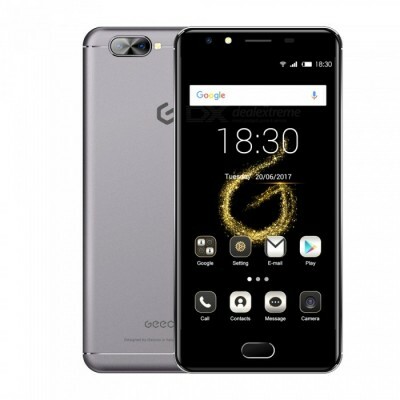 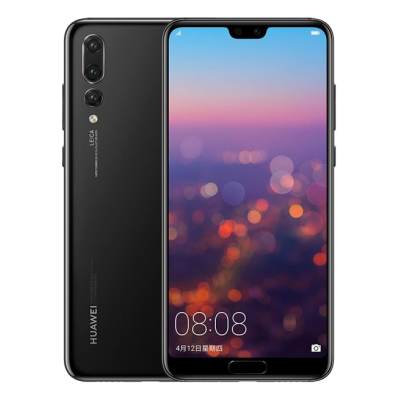 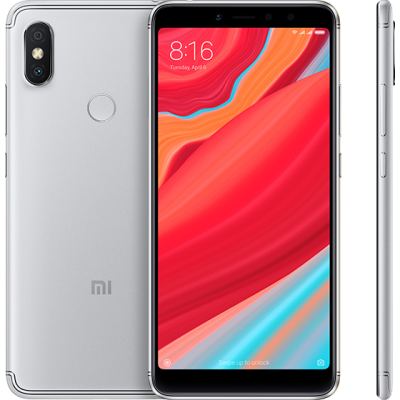 Mineral glass resistant to scratches. There is a screw on the back cover of the watch, which prevents unintentional opening. 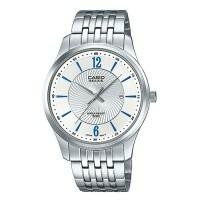 Shows 24 hour range. 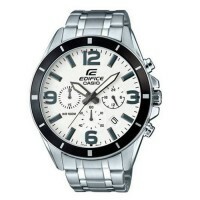 There is a double time - shows the time in two different time zones. 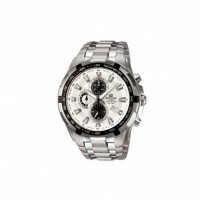 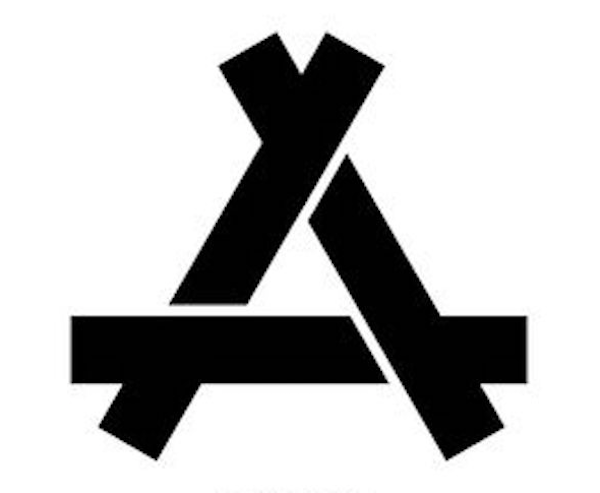 Displays the date of the month .. Works with precision: ± 20 seconds per month.